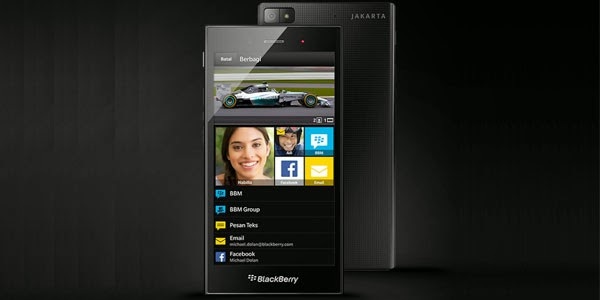 The BlackBerry Z3 is now available for pre-order in Indonesia through local carriers, Indosat and XL. The device is expected to launch (and likely be shipped) on May 13, in Jakarta. The BlackBerry Z3 was officially announced at the Mobile World Congress in Barcelona, this February alongside the BlackBerry Q20. Aside from the BlackBerry Z3, there will also be a special Jakarta Edition, borrowing the name of the Indonesian capital on its back panel. The special version will be available to commemorate the launch of the first BB smartphone built for the Indonesian market. The BlackBerry Z3 features a 5 inch touch display with a 540 by 960 pixel resolution, 8GB of internal storage which can be expanded through microSD, a 5MP rear camera, a 1.2MP front camera and a 1.2GHz dual-core processor with 1.5GB of RAM. Note that this is a full touch device without the signature BlackBerry QWERTY keyboard. 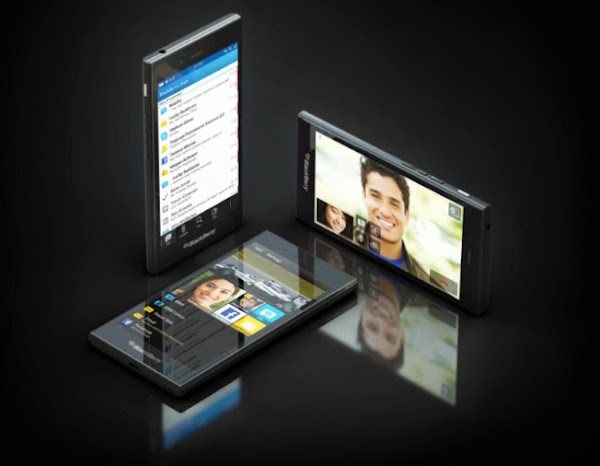 The handset will come with BlackBerry 10.2.1 OS and will include a 2500 mAh battery. As promised the BlackBerry Z3 will be priced under $200 - BlackBerry expects a price of IDR 2,199,000 (amounting to around €137 and $190). Unfortunately there is no news on availability of this device outside of the Indonesian market.